More than 10,000 visitors, 418 companies which used 30,000 m2 of the exhibition space and 10 road construction conferences - this is a nut-shell description of the Autostrada, MASZBUD and ROTRA expos held from 8 to 10 May. The event once again brought together road industry companies and business-insiders. Not the expos go down in history. 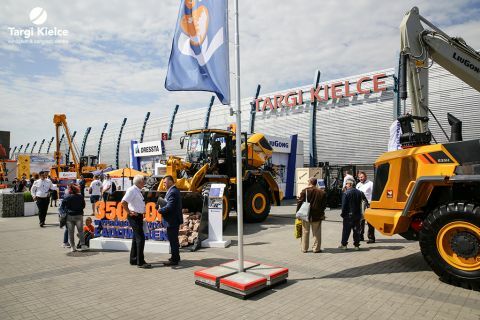 Following many-year tradition, the expo halls are the showcase for the latest construction machines, aggregates supply vehicles and reinforcing structures to mention just a few examples. This year the expo centre hosted the largest Polish and foreign companies' representatives. The products were put on display by, inter alia, KH-KIPPER, SCANIA, DAFF, IVECO, LOTOS, LIUGONG DRESSTA MACHINERY. 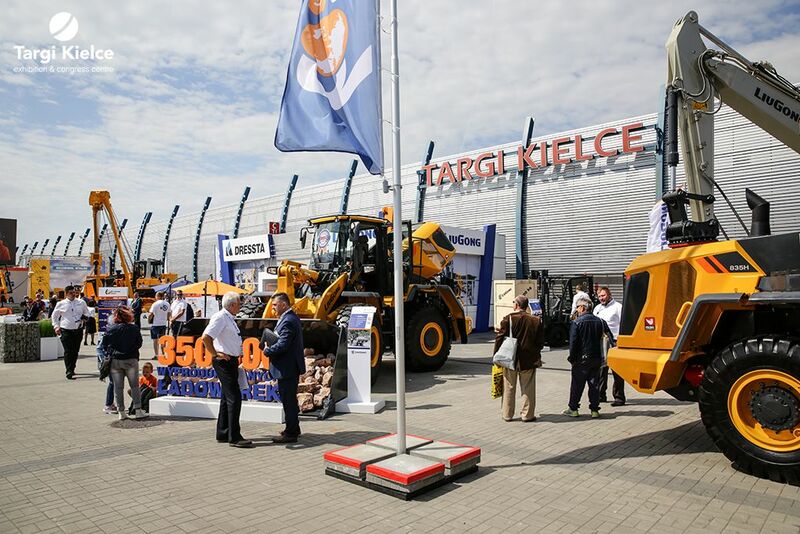 In addition to the impressive machines' size and capabilities, Targi Kielce also featured the equipment used by road management and refurbishment companies for minor day-to-day service. Electric hammers, mini asphalt grinders or small excavators, though overshadowed with gigantic machines still generated interest.